The e-commerce giant is offering discounts, exchange offers and more on new smartphones, including Realme 2 Pro, Honor 9N, Nokia 6.1 Plus, Nokia 5.1 Plus, and Motorola One Power. Flipkart is hosting its five-day “Super value week” sale, starting from today and will continue till February 8. 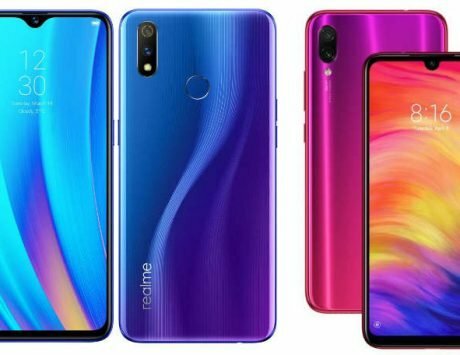 The e-commerce giant is offering discounts, exchange offers and more on new smartphones, including Realme 2 Pro, Honor 9N, Nokia 6.1 Plus, Redmi 6, Nokia 5.1 Plus, and Motorola One Power. One can get an additional Rs 1,000 off over regular exchange value. There is also an additional exchange discount of up to Rs 2,500 on a few smartphones and the company is also offering “Complete Mobile Protection” at Rs 99. Customers considering to purchase the Nokia 6.1 Plus, can get the smartphone at a discounted price of Rs 14,999 for the 4GB RAM and 64GB storage variant. It is usually available for Rs 15,499. Other Nokia phones like the Nokia 5.1 Plus is available for Rs 9,999. There is the also the Realme 2 Pro, which is available at a discounted price of Rs 12,990 with 4GB/64GB configuration. The handset was earlier available for Rs 13,990. The higher 6GB RAM/ 64GB storage variant is also available for Rs 14,990, which was originally priced at Rs 17,990. 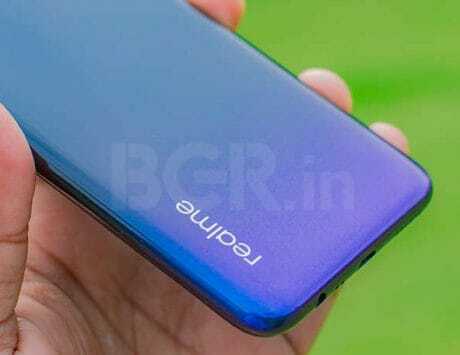 Customers wanting to buy the Honor 9N, can get it for Rs 9,999 for the 3GB/32GB configuration. The 4GB/64GB configuration is available for Rs 11,999. Xiaomi’s Redmi Note 6 Pro is available with a discounted price tag of Rs 13,999. Flipkart is also a discount on the Redmi 6 Rs 8,179. It has also received a price cut and is available at Rs 8,499 for the 3GB RAM/ 64GB storage model, down from Rs 8,999. Moving ahead, Motorola One Power, which is an Android One smartphone, can be bought for Rs 14,999. The handset was originally priced at Rs 15,999. Samsung fans wanting to buy Samsung Galaxy On6, can obtain it for Rs 12,990. The device was launched with a price label of Rs 14,490. There are other smartphones as well on sale, including Vivo V9 Pro, Oppo F9 Pro, Vivo V11 Pro, Oppo A3s, LG G7 ThinQ and more. The Vivo V9 Pro is currently available for Rs 14,990, down from Rs 17,990. 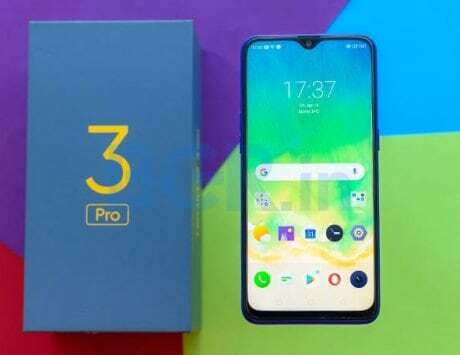 Buyers can get an additional exchange discount of Rs 2,000 on the same smartphone, Rs 2,500 on the Vivo V11 Pro, Rs 2,000 on the Oppo F9 Pro, and Rs 1,500 on the Oppo A3s. Lastly, the LG G7 ThinQ is available with a discounted price label of Rs 29,999. Besides, those who are interested in buying the Redmi Note 6 Pro, can get it with an exchange value of Rs 4,050 on the Redmi Note 4 via Flipkart. If customers have Redmi Note 3 and want to purchase the Redmi Note 6 Pro, they can get it with an exchange value of Rs 4,050, whereas, Cashify and Amazon are offering a little less. On exchanging the Samsung J7 (2016), you can get Rs 4,200 and if you have a Moto G4 Plus, you can get Rs 3,200 on purchasing the Redmi Note 6 Pro. Samsung Galaxy J2 (2016) owners wanting to purchase the same device, can get it with an exchange value of Rs 2,900.